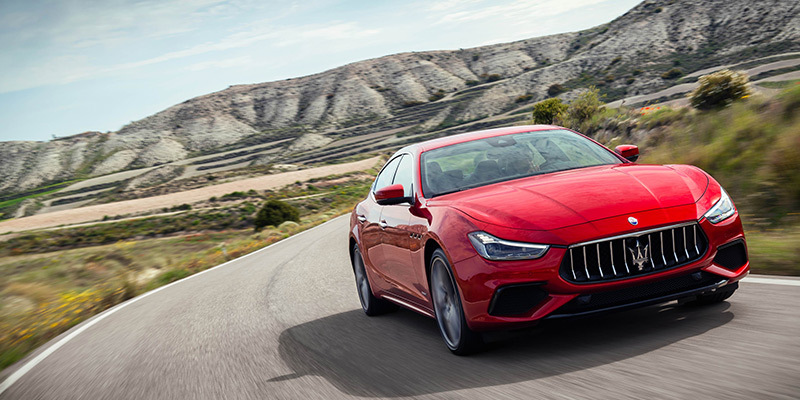 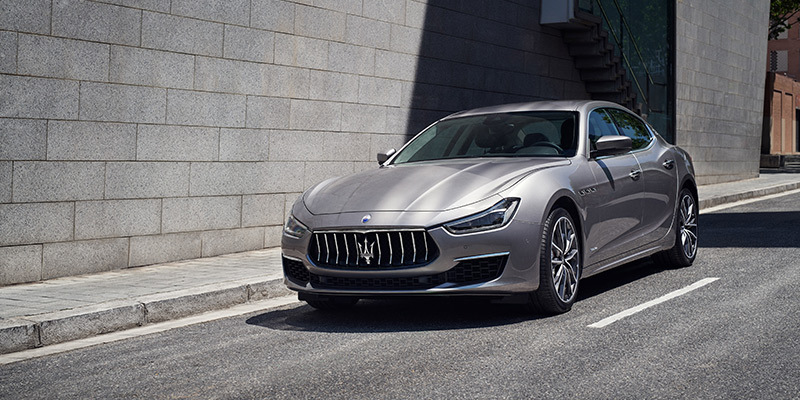 The 2019 Ghibli is offered in GranLusso and GranSport trims, each comprehensively equipped according to your precise personal wishes. 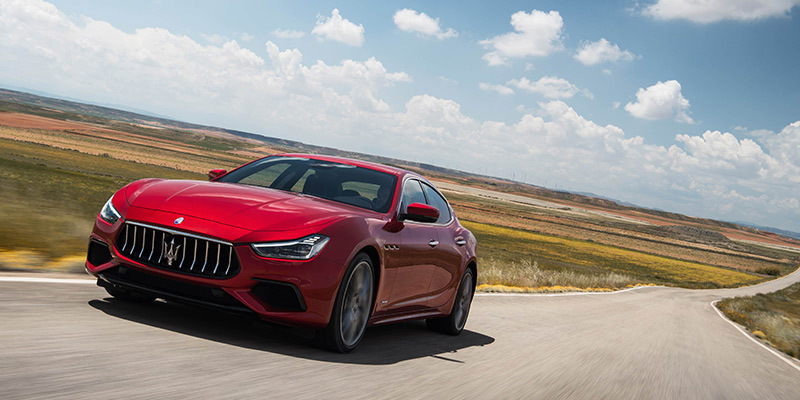 Whatever your choice, whatever your ambition, the Maserati Ghibli always has a uniquely inspirational answer. 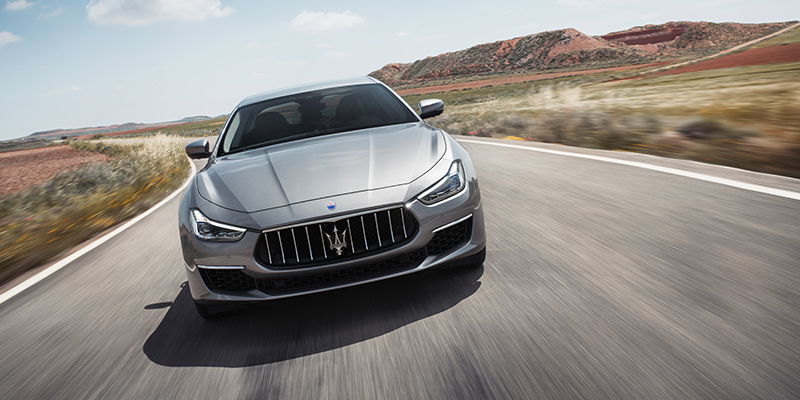 A core offering of all Maserati vehicles is the ability to cover long distances at dynamic yet refined high speed. 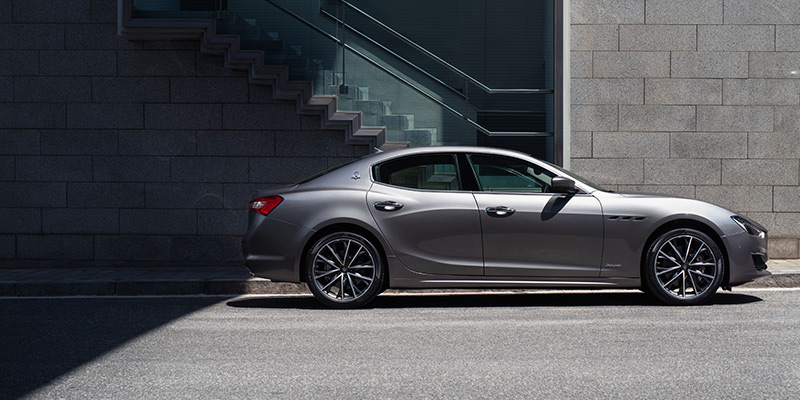 With the Ghibli, the power that delivers this comes from a choice of two V6 petrol engines and a V6 diesel. 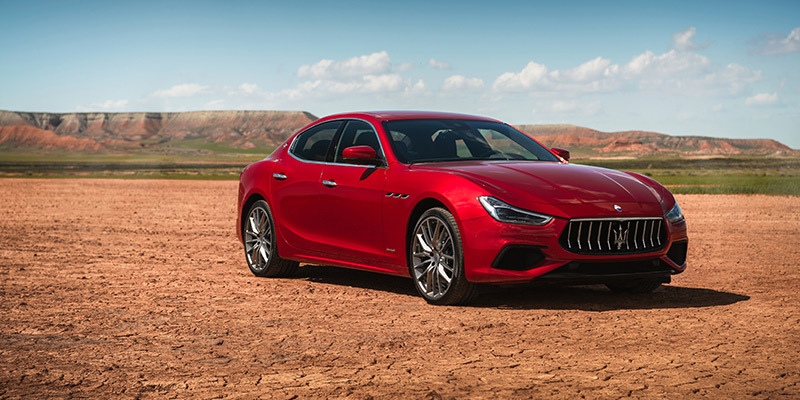 Test drive the Maserati Ghibli at Maserati Richmond today by calling (03) 9270 7000 or emailing maseratirichmondsales@zag.com.au.